Remote jobs are becoming increasingly popular as more businesses realise the value of having a happy workforce. Working from home opens the door to a flexible lifestyle with a far greater work life balance, increasing your productivity as a result. Working remotely means that you have the power to choose the tools that you use on a day to day basis; websites, apps and businesses now market themselves around contractors and freelancers. Every service you need to provide for your remote job is a service that has a scary number of apps available for you, so I wanted to take some of the fear away and give you a shortlist of app recommendations I couldn’t live without. 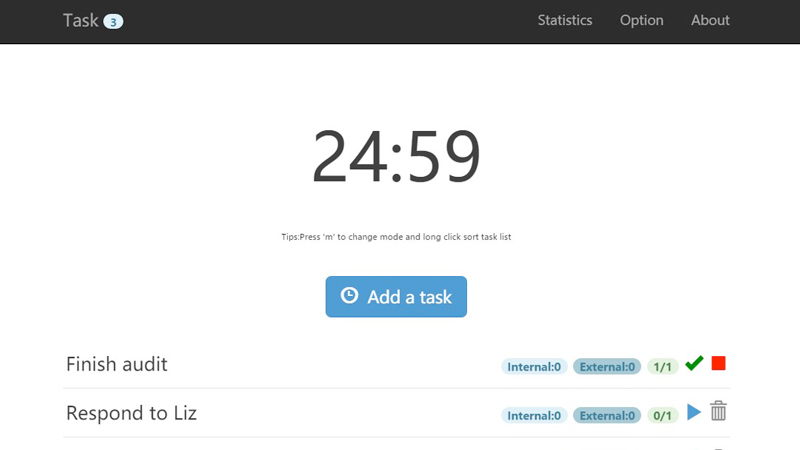 Toggl is a time management website and app which makes life easier for remote working. When remote working, it’s important to keep track of time for invoicing purposes and to ensure you’re not neglecting any clients. 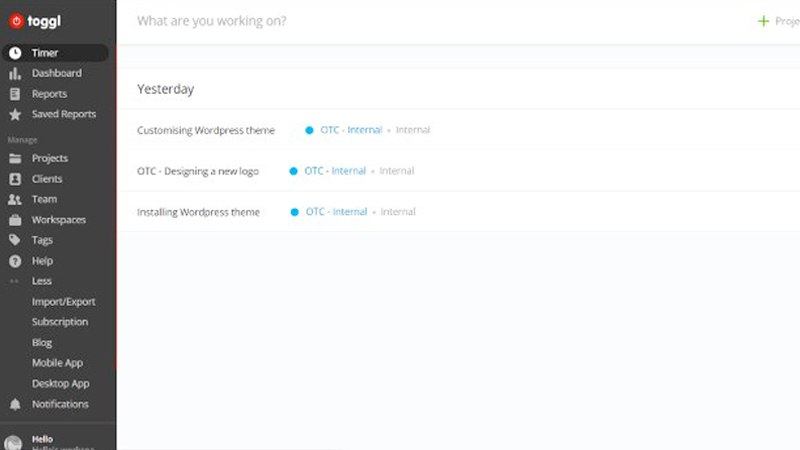 Time tracking app and website, Toggl, has a really simple and clean interface that allows you to set up new clients, projects and tasks as you go. Coincidentally, this saves me a lot of time. The reporting tools break down the time spent on each project, it even shows which tasks you worked on in the reporting section. You can also export time tracking information just incase your client asks for a summary of time spent. Be prepared! 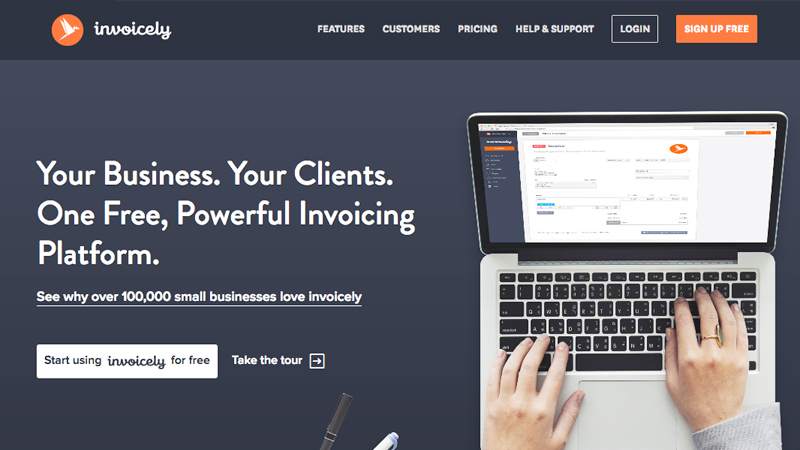 Invoicely creates a workflow process around sending out and receiving invoices. Invoicely pretty much does what it says on the tin. 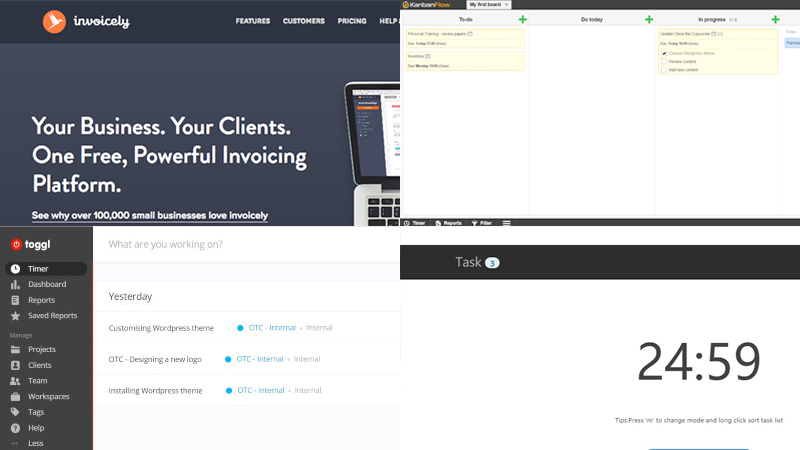 Invoicely is great for those in remote jobs who want a central repository for all invoices. It’s a really useful tool for creating a workflow process around your invoice; you create the invoice, send for payment and you can mark when received. Better yet, the basic package is free (although the logo shows at the bottom). Invoicely also tells you when your recipient has opened the invoice, so you are entitled to push for payment if it’s been weeks and you know your client has seen the invoice. Looking for a new contract role where you can work remotely? Take a look at our job’s board here. Working remotely could mean anywhere at anytime so be sure to rely on a cloud-based service for referring to important documents. I use Google Drive because it syncs up to my phone easily, I can store well over 100GB for free and it is evolving all the time thanks to the Google wizards. Google Drive also lets you scan documents just by using your phone which comes in really handy, particularly, if you are starting a new remote job that requires copies of scanned documents or agreements. Google Drive lets you edit Word documents in Google Sheets which is also great if you don’t want to pay for Microsoft Office. 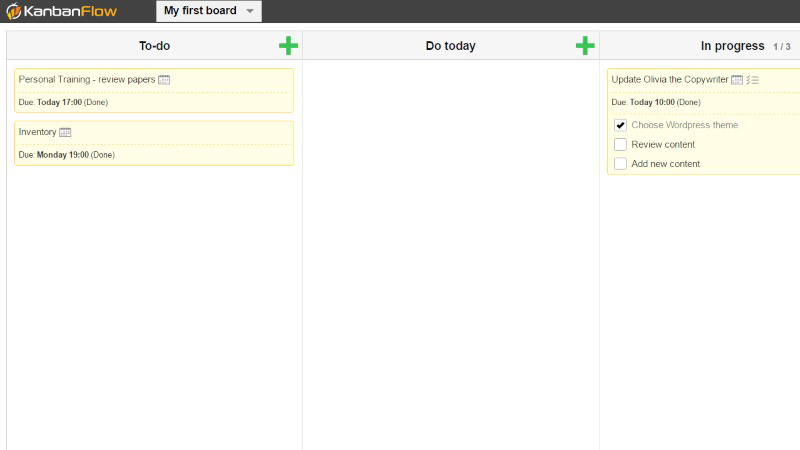 KanbanFlow is the ultimate free project management tool for remote working. KanbanFlow is pro-actively project managing me, from a project management background, I realise that this app has taken all the questions I used to ask developers and designers and put in a quick and easy to use form. Every remote job you do may require you to use JIRA or other project management software, however, I found that I still like to have my own personal space for logging tasks. KanbanFlow is a great way to organise thoughts and tasks and it operates on a similar mechanism to Trello and Google Keep, however, the deal breaker for me here is that you can log estimates of time and time spent on a particular task. 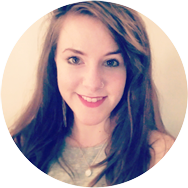 I used to be so great at asking other people about estimates but now as a freelance copywriter, I struggle to ask and answer that question myself! The Pomodoro technique is all about heightening productivity, it’s not necessarily a particular website or app, however you can download apps that will help you in practicing Pomodoro. The theory was coined by Francesco Cirillo who felt that we are burning out by trying to work for longer periods of time without giving our minds the opportunity to switch off and have a break periodically. The Pomodoro technique practices a simple idea, work for 20-25 minutes and then have a 5 minute break. Before you start the work interval, set out to agree with yourself what you will achieve in that time. I’ve had great success in eliminating distractions by using Pomodoro, just because I know that there will be a five minute rest soon approaching. It also means you can get up and go for a quick walk, helping problems with back and neck pain through sitting still for long periods of time. Pomodoro is a concept so it’s available in many manifestations, I recommend the Google Chrome app available here. So here you have it, the five apps that I call upon on a day to day basis in my line of work which helps me boost productivity when I work remotely. Let me know how you get on with Pomodoro or if there’s anything I’ve left off the list!